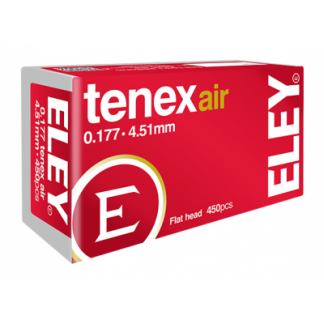 When it comes to competitive rifle target shooting, accuracy is essential. 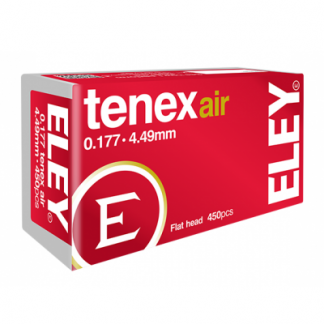 You can have the best, most sophisticated air rifle but still not perform as well as you’d like. This is because you’re not using the right pellet type and size. When it comes to target shooting, there is short- and long-distance. Different pellet shapes and sizes will be more suitable for one over the other. 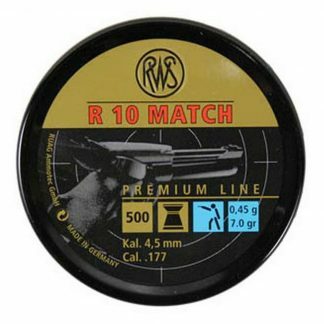 For those competing short-distance air rifle target shooting of 10 meters, these Ruag 10 Rifle .177 caliber 4.50mm air pellets are ideal. Each box has 500, wadcutter-nose premium match pellets made of the highest quality for the top sport. 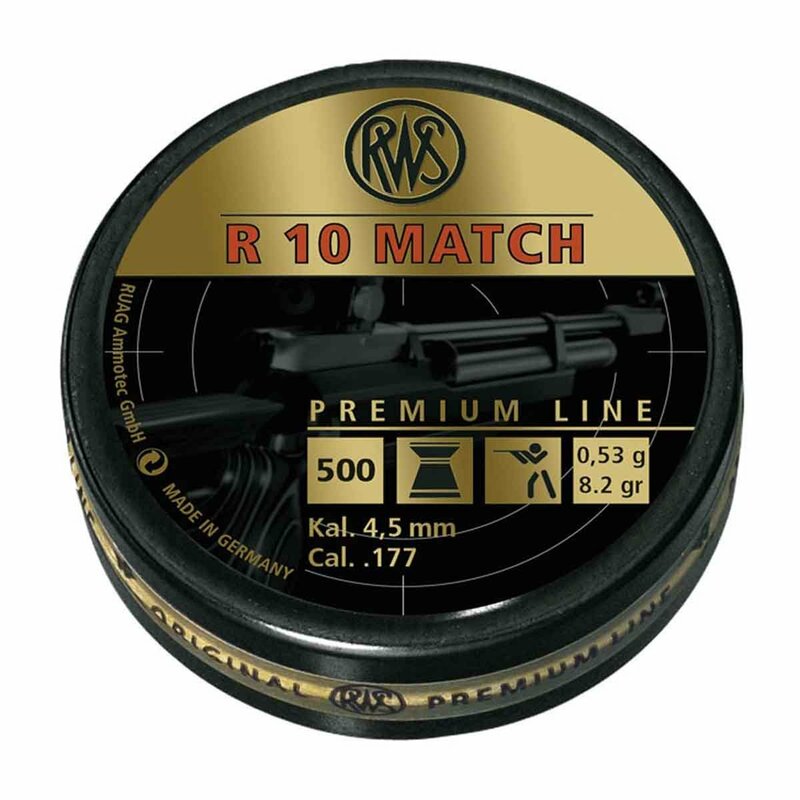 Those who want to improve their shot accuracy and improve their competition scoring, will enjoy this RWS premium line of match pellets that deliver quality and the highest precision that is favored by performance oriented Olympic and world elite shooters. For decades, RWS match pellets have been popular among shooters of all abilities and experience levels because of their maximum accuracy and clean-cut holes.